We use high-pressure commercial pressure washers to enable us to clean the vast majority of horizontal or vertical surfaces. This includes: block paving, flagstones, concrete, forecourts, driveways, car parks, patios, walls, fences, UPVC frontages, fascias and more. If you want clarification please contact us. In addition we also offer graffiti removal, chewing gum removal, re-sanding and re-sealing. We service the domestic, commercial and industrial markets including farm buildings, stables and agricultural machinery, universities, hospitals, public buildings, swimming pool surrounds and spa areas, shopping centres, hotels, public houses and restaurants including garden furniture, business and retail parks, hard surface sports courts (tennis, football, netball, hockey etc) as well as car parks and garage forecourts. We use Yanmar 4000psi commercial pressure washers, both portable and self contained (with their own water bowsers) to enable us to clean the vast majority of horizontal or vertical surfaces. Our systems can be fitted with hot wash capability as well as Whirlaway flat surface cleaners and extraction to minimise mess and disruption. Our services include Block Paving Cleaning, Patio Cleaning, Flagstone Cleaning, Wood Decking Cleaning, Fascias & Soffit Cleaning, Conservatory Cleaning, Roof Cleaning, Render Cleaning, Cladding Cleaning, Stone Cleaning, Graffiti Removal & Chewing Gum Removal. In addition we also offer associated specialist services such as re-sanding, re-sealing and a 24 hr emergency call out service. Give us a call on either 01665 713 448 or 01917 042 198 to speak to one of our team about our residential and commercial pressure washing services. Or, simply fill in our online contact form and we will give you a call as soon as we can. Block paving and wood decking is apparent in more and more properties, both domestic and commercial, however over time and if not properly cared for, these areas start to look shabby, can be covered in weeds and green algae and often turn slippy when wet, causing a risk of someone falling and injuring themselves. At Lionheart Cleaning Services Ltd, we have invested heavily in the latest high power pressure washing to be able to return these areas to an “as new” condition. For domestic properties this may be primarily to create a better first impression to the property, for commercial customers this is often in order to comply with “due diligence” to ensure their outside areas are not becoming a risk to the public. Your windows may be gleaming, but your guttering and fascias could discolour over time, letting down the whole visual impact of your property. Perhaps you live under a large tree which casts its leaves every year, blocking your guttering, and causing water flow problems. Our experts clean guttering, fascias, soffits, and down pipes on just about any domestic or commercial building, in addition to removing all unwanted debris and obstructions. Conservatories, Guttering, Roofs In shaded areas, conservatory roofs, UPVC guttering, fascias, soffits and downpipes, will all start showing signs of algae growth over time, until eventually the appearance will be more green than white and will somewhat detract from the appeal of the property. Gutters fill with leaves, moss and other debris in the autumn, which as well as not looking good can also cause moisture ingress into the property through the soffits and wall cavities when the rains come. Shaded roofs and flat roofs will start collecting moss, which then rolls down into the guttering causing blockages. 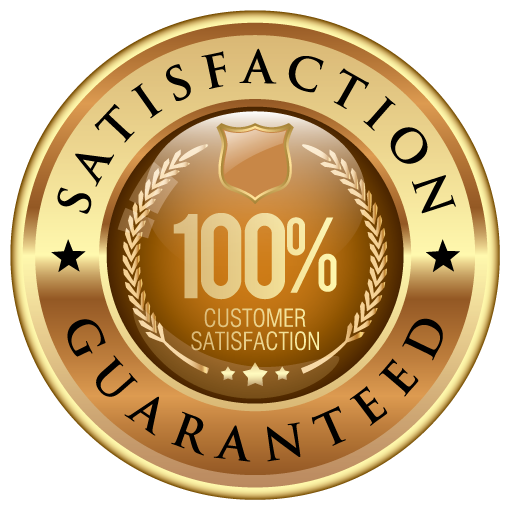 At Lionheart Cleaning Services Ltd, we have invested heavily in the latest equipment and products to be able to return these areas to an “as new” condition, either as a one off or on a regular basis. We have many customers who are now on an annual contract to have some or all of the above issues managed for them. There is nothing worse than looking down outside an entrance area and seeing hundreds of “wads” of discarded chewing gum stuck in horrible black lumps to the paving or outside area. Similarly with the mindless act of spray graffiti! We are not here to explain the logic as to why these acts happen, however we do have the equipment to remove all traces of it, our HOT WATER 4000psi PRESSURE WASHER and associated cleaning products, cut through chewing gum in seconds and will remove all traces of graffiti from most surfaces.